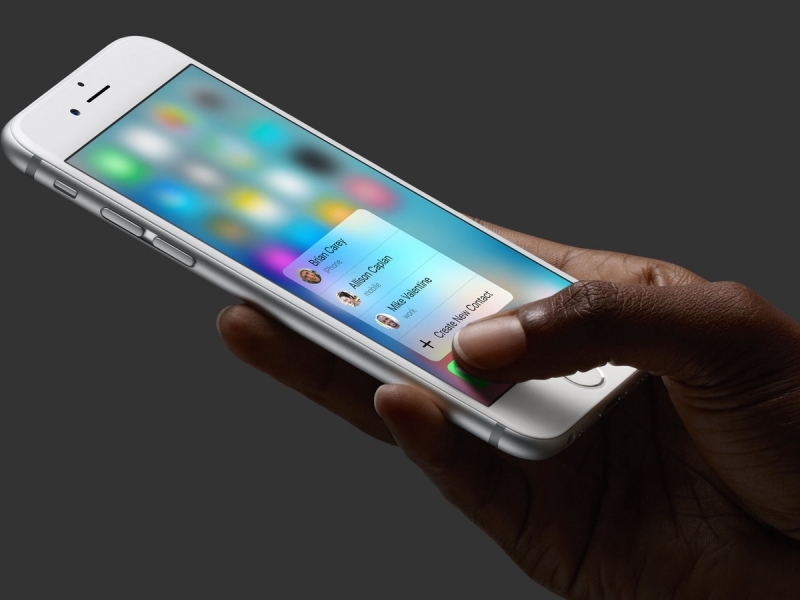 One of the most popular features of the iPhone 6s and 6s Plus is their 3D Touch functions. With a light press, users can preview all kinds of content and even act on it without having to actually open it up. Facebook introduced 3D Touch support to its iOS app last October, but it was only used to access some quick actions from the homescreen. Now, however, the social network is bringing Peek and Pop controls into the app itself. Facebook said that 3D Touch will work with “web links, profiles, pages, groups, events, photos, profile pictures and cover photos.” The idea is that previewing content in this way should let users know whether or not something is worth opening. Facebook is also adding another quick action shortcut to the homescreen icon. Right now, the quick actions are mostly used to perform tasks such as writing a post and uploading or taking photos/videos, but the company is introducing a new action that will take users directly to their timeline. Facebook says it’ll be rolling out these new features today, but only to a “small group of people.” All other iPhone 6s and 6s Plus users won’t get the updated 3D Touch support for a few more months. It’s heavily rumored that Samsung’s next flagship Galaxy smartphone – the S7 – will have a pressure sensitive screen to give it the same functionality as the latest iPhones. At the start of last month, it was reported that Instagram briefly tested a feature on the Android platform that imitated 3D Touch. By holding down on a thumbnail, it was possible to preview a photo without having to open the image up to the entire screen.